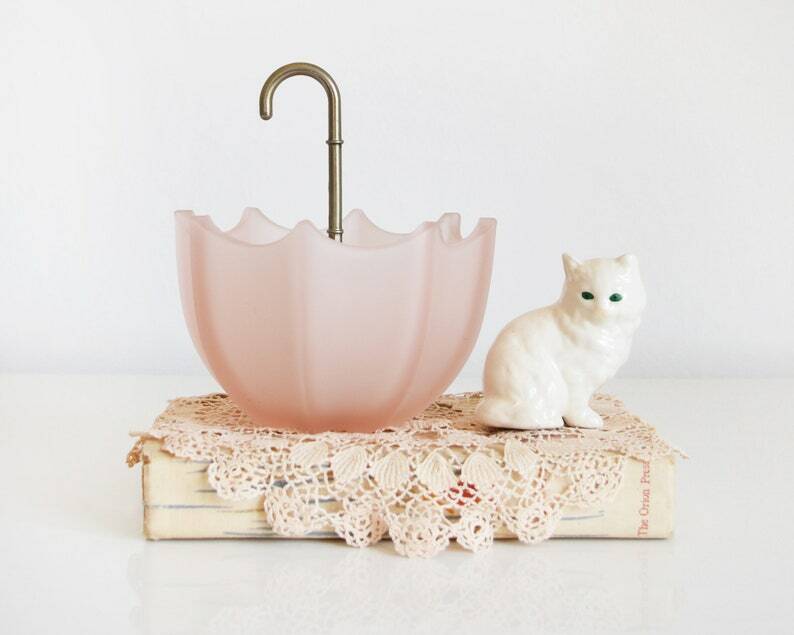 Adorable vintage pink umbrella bowl. 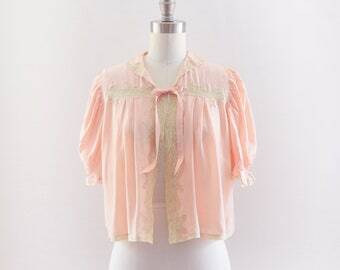 Smooth pink satin frosted glass with gold tone handle. Perfect to use as a candy dish or to hold jewelry. There is a little wear to the dish. There's one spot where it looks like a sticker once was placed which left a mark when removed. There's also some very light and minor surface scratches on the dish, please see photos. Listing is for umbrella only.